When your investment alert conditions are met, alert notifications can be sent to you using one or more of the following alert methods: Email or SMS Text message. Alerts will be sent to each of the devices selected. 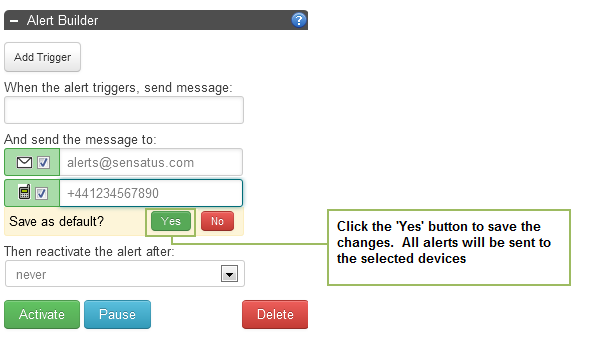 Each time you create an alert the notification choices will be automatically selected based on the default. 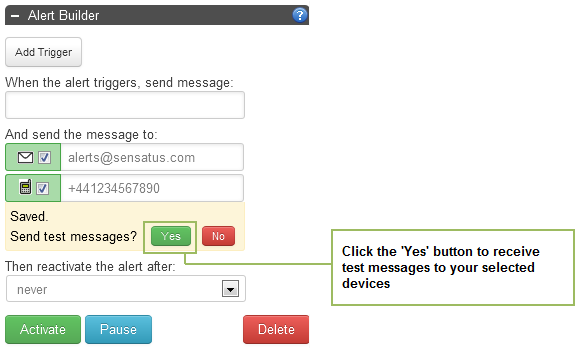 Email - by default an alert notification will be sent to you by email. The email will include charts of the alert conditions that have just been met. SMS - a SMS (Short Message Service) text alert can be sent to your mobile phone. When entering your mobile phone number you must use the full international dialling code with no spaces between the numbers; for example, a UK mobile phone number would be entered as follows, "+44771234567"; in Ireland a mobile phone number would be entered as per the following example, "+353871234567"; in the US the number would be entered as per the following Florida example, "+19541234567". Please note that text alerts are a paid-only subscription service. 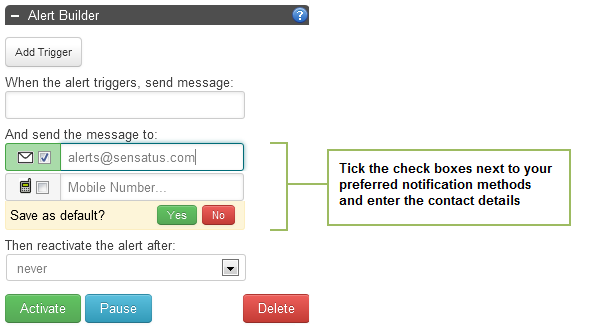 After you have saved your notification contact details, you can test to check you have input the details correctly by clicking the "test" button. A test alert will be sent to your mobile or emailaccount accordingly. If you do not receive the test sms alert, please check that you have input your mobile phone number in the correct international format. If you do not receive the test email alert, please check your spam folder. If the alert is in your spam folder, you will need to add "alert@timetotrade.com" to your list of "safe senders". 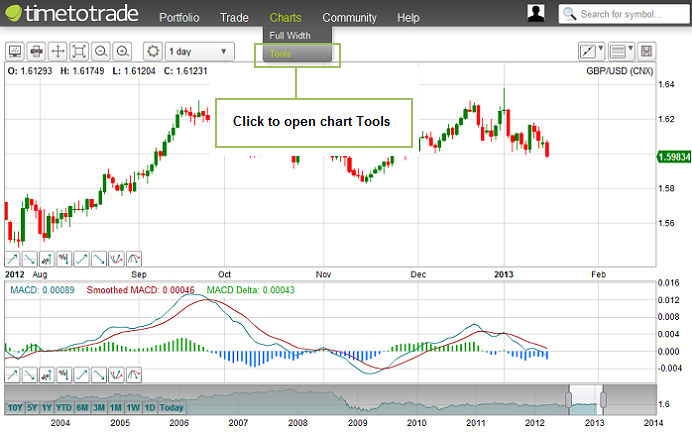 In the next tutorial we will look at how you can start setting up your own timetotrade alerts.